Women’s 82% cotton/18% nylon 3/4-sleeve crop sweater cardigan. 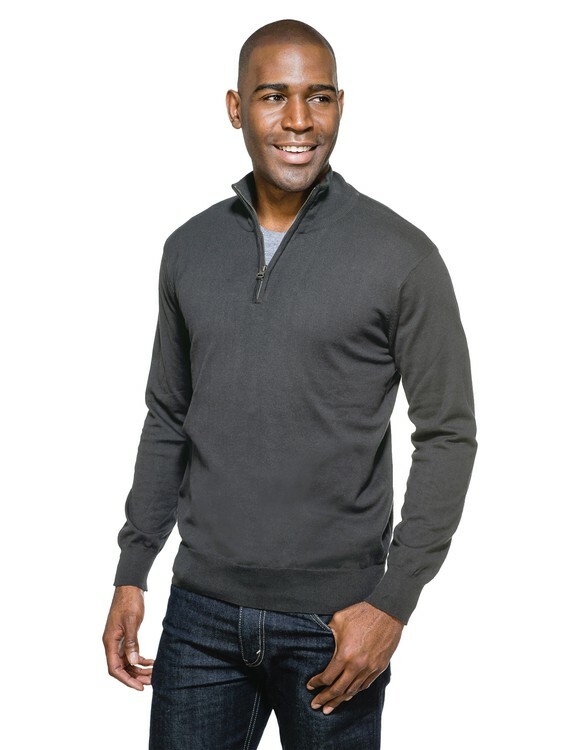 Women’s 82% cotton/18% nylon ¾-sleeve cardigan sweater. 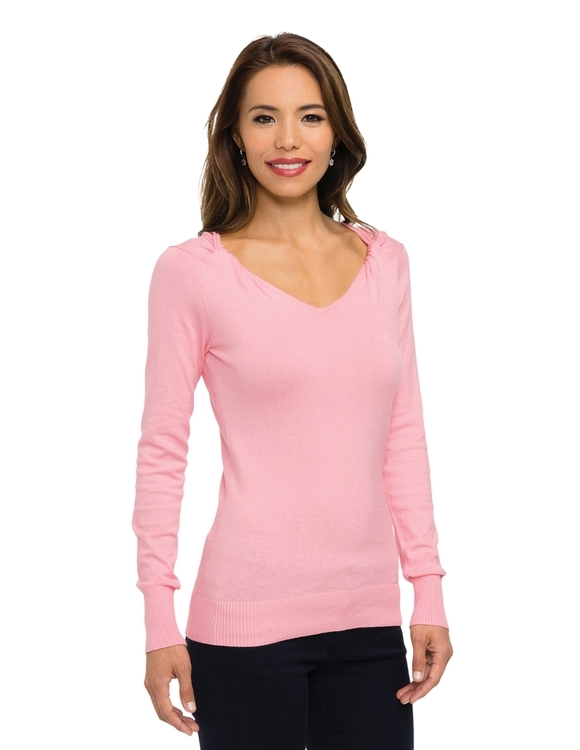 Women’s 55% cotton/38% nylon/7% viscose long sleeve sweater.